Your dress fitting is one of the most special moments of planning your wedding. Brides choose wedding dresses differently these days and there are several options to explore. If you are buying the dress in a bridal store or aboard, we suggest you to consider few things before you make an appointment. 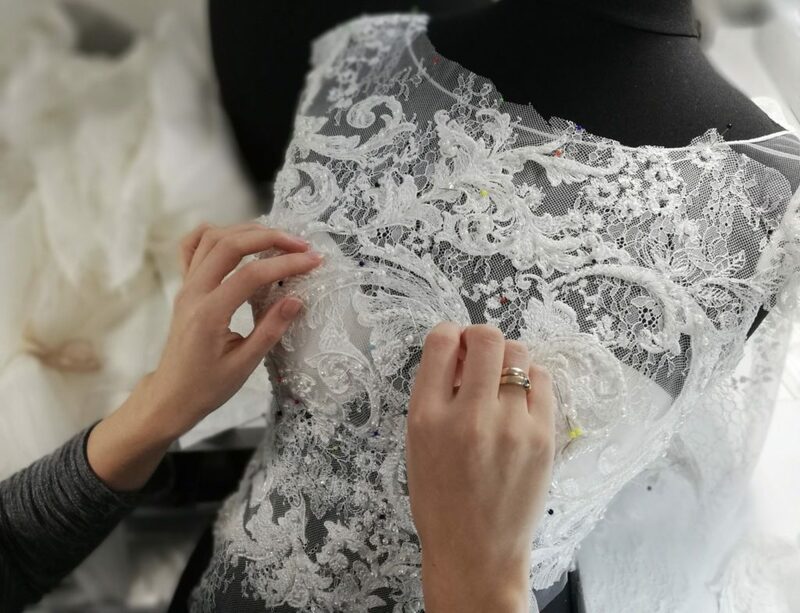 The SADONI team wishes you a pleasant wedding dress fitting. Our designers prepared 7 inside tips to keep in mind before going to find your dream dress. “Do not change to fit in fashion. Make the fashion change for you,” something to think about as we dive in the topic of curvy brides. These beautiful women are most likely the majority of all bride population. 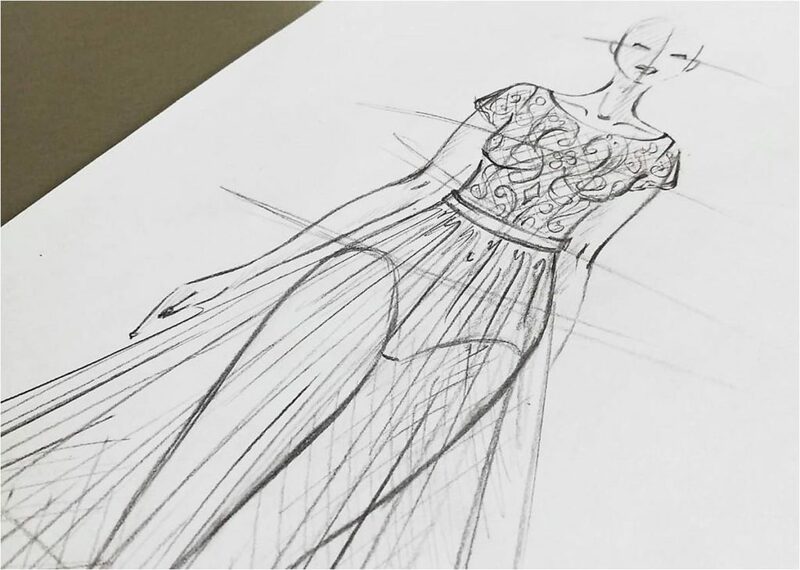 We, designers, make dresses for real women of every shape and color. Whatever the size may be – standard, curvy or plus, a bride should go for a wedding dress that emphasizes her beauty. All women desire to look and feel wonderful on their wedding day. It is all about proportions, balance of silhouette and the right accessories to make your wedding dress fit and flatter you. It might be a week after your wedding, or a year. Maybe even few years have passed and you start to wonder – what should I do with my wedding dress? It has served its main role and given you the most wonderful memories of the wedding day, so it is hard to let it go.. The easiest solution would be to find a place for it in the deep corner of the closet or in a nice box and to not think about it. However, there may be more special and inspiring roles for your dress as time passes! SADONI designers are offering ideas you might find useful. A wedding outfit is possibly the most special one of all! Often times it is also the most expensive. Some say they would not risk buying online, however, we think it’s modern, elegant, daring and confident. Here are some reasons we believe online shopping has more benefits than disadvantages. Why to choose high quality vs low quality cheap mass product? Buying high quality items for yourself is an act of self-love. You are worth spending a little extra on yourself and you deserve to have valuable things. Believe me – yourself confidence grows as you wear something precious, instead of a cheap mass product. Whether we like it or not, clothing is also a part of our identity. Your clothes can emphasize social status, as well as a certain level of your personality and style. Some people may think spending money on high quality clothes is frivolous, but I believe it’s an investment in yourself and well-being. Continue reading Why to choose high quality vs low quality cheap mass product?